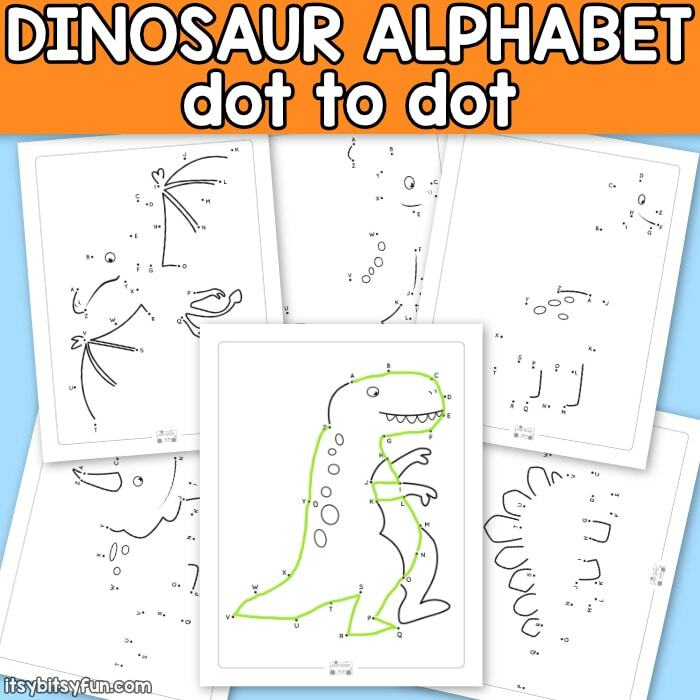 Dinosaur Dot to Dot ! Let’s have some fun with the dinosaurs! 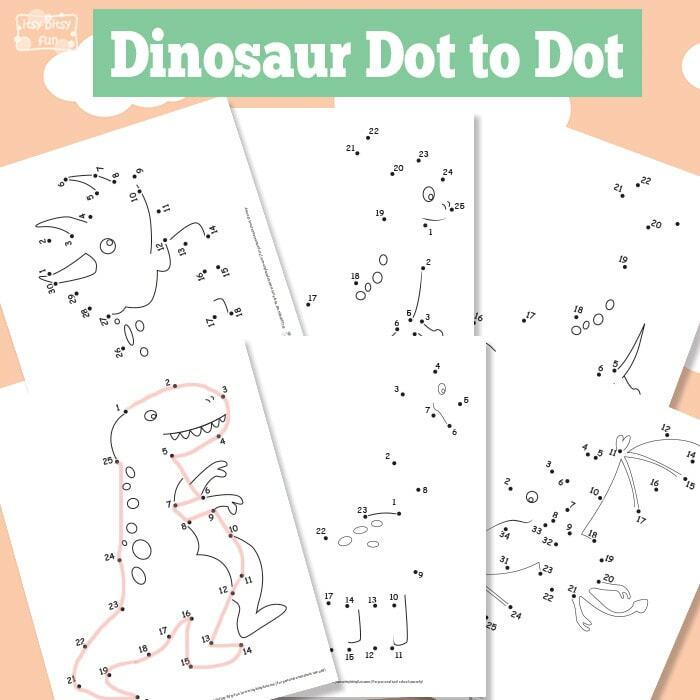 Count with these fun printable dinosaur dot to dots – numbers. 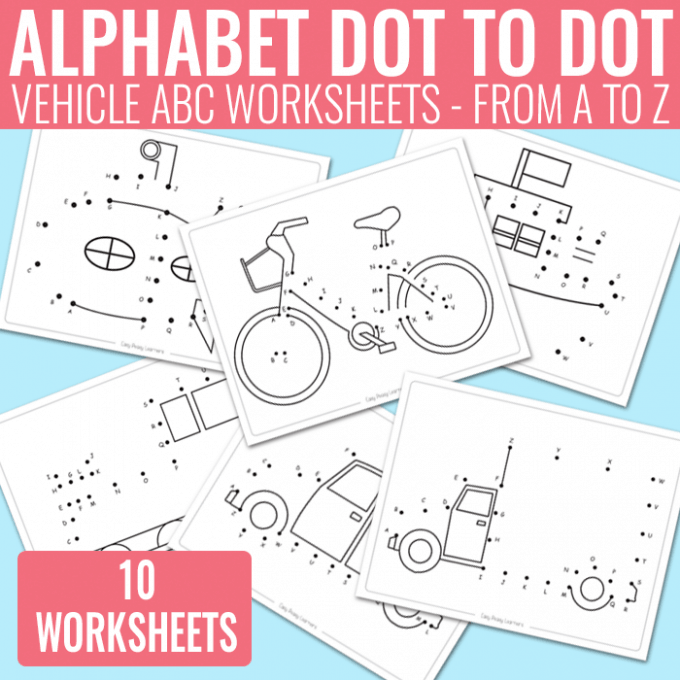 These worksheets for kids are perfect for kids in preschool and kindergarten as they will help them with counting. Once they are finished with these they can even color them although I do suggest, if you will be using these in the classroom that you laminate them so that they can be used over and over again. Some have more numbers than others (the highest number being 35). So we have some of kids favorite dinosaurs to help with the counting – we have a tyrannosaurs, pterodactyl, triceratops, Apatosaurus, stegosaurus and parapsychology. I was always a fan of Apatosaurus (we called them brontosaurus when I was a kid though) and T-Rex. I even wanted to have a pet dinosaur ha! Hope your kids will enjoy these! 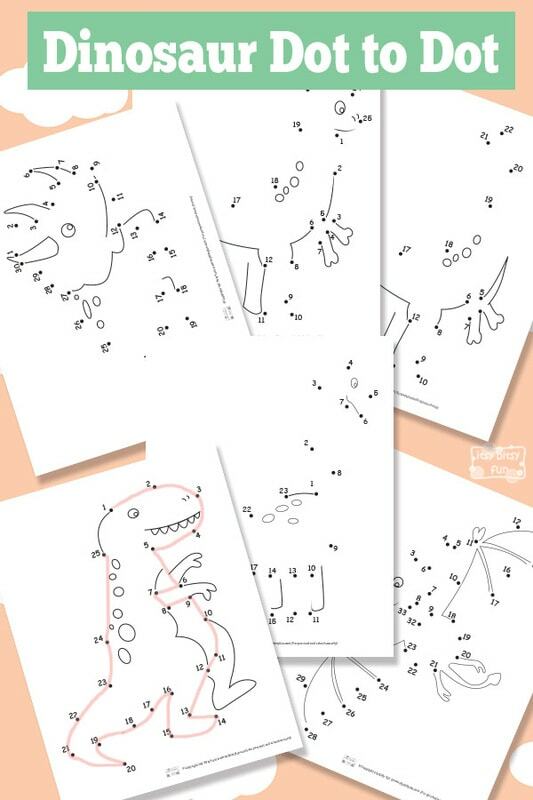 And to make things even more fun (and to give the brains a bit of a work out) you can also print this dinosaur memory game.